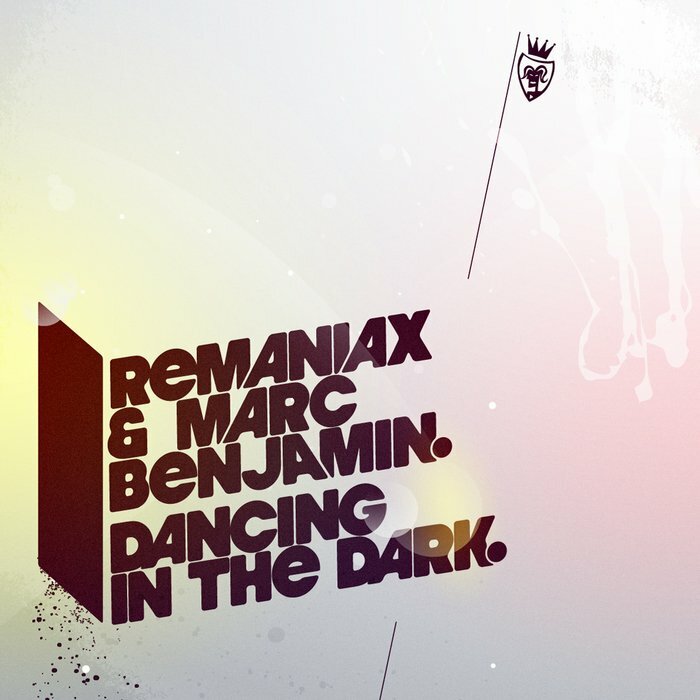 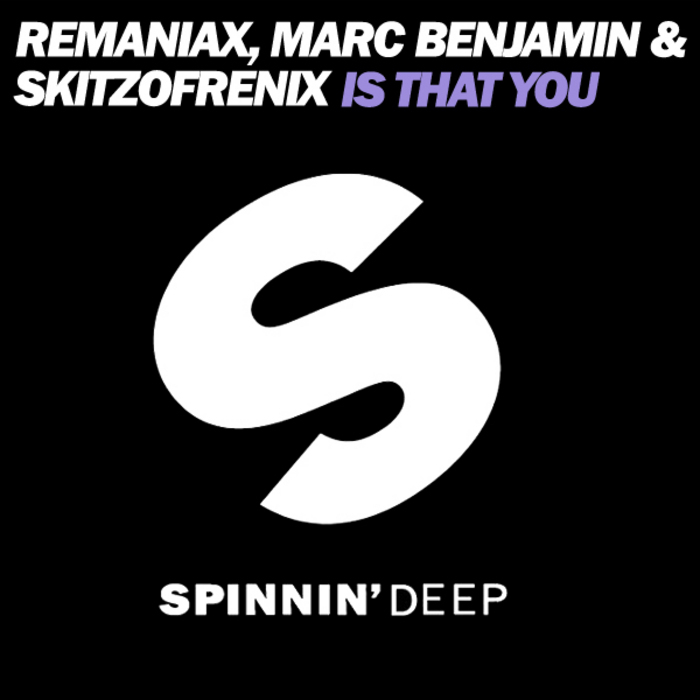 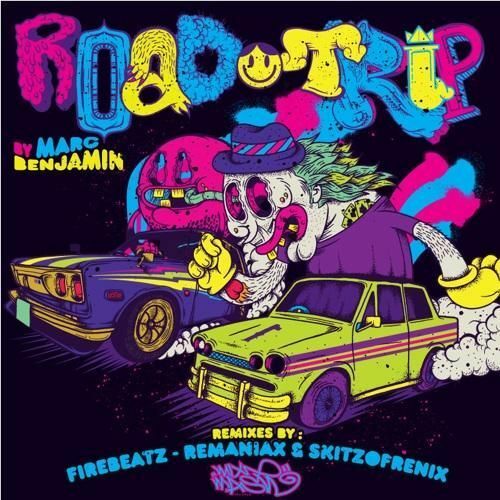 Artist: Remaniax & Marc Benjamin Title: Dancing In The Dark Label: Vendetta Records Release: 08/03/2011 Tracks: 1/Original Mix 2/Mark Trophy Remix Format: Digital Additional Info: Now available at Beatport. 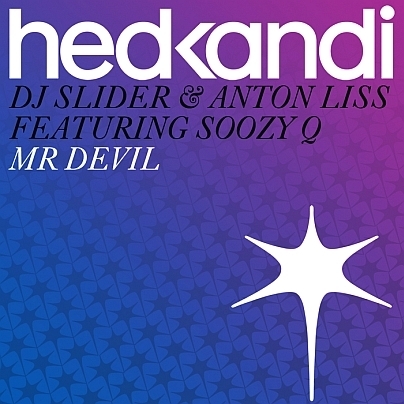 Artist: DJ Slider & Anton Liss Title: Mr. Devil Label: Hed Kandi Release: 05/01/2011 Tracks: 1/Original Mix 2/Remaniax Remix Format: Digital Additional Info: Now available at Beatport. 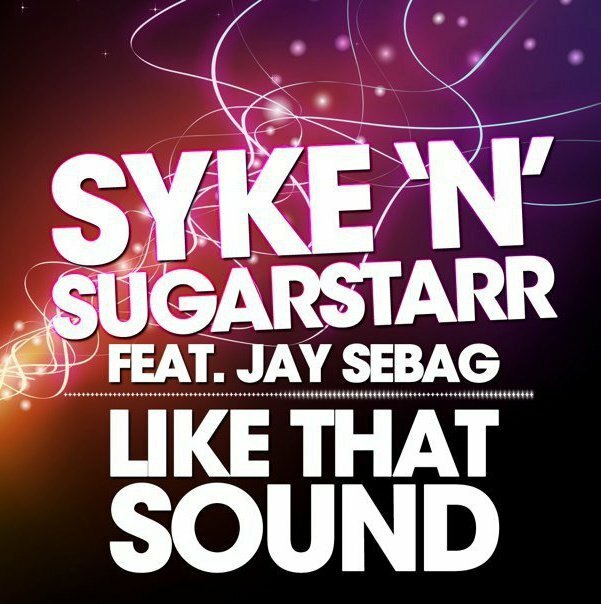 Artist: Syke N Sugarstarr feat. 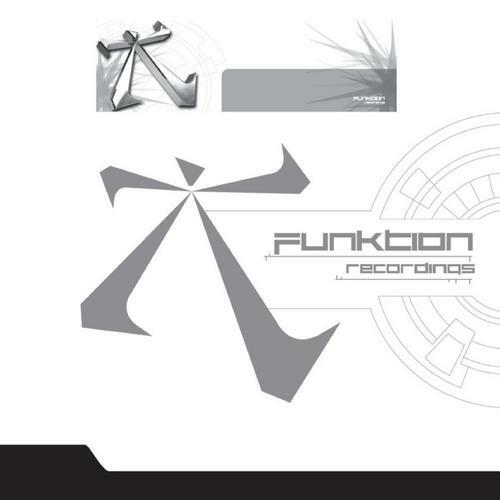 Jay Sebag Title: Like That Sound Label: Do The Hip Recordings Release: 25/11/2010 Tracks: 1/Extended Vocal Mix 2/Remaniax Remix 3/Se:Sa Remix Format: Digital Additional Info: Now available exclusively at Beatport. 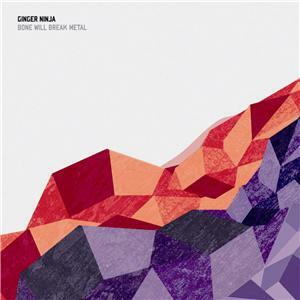 Artist: Ginger Ninja Title: Bone Will Break Metal Label: Sony Music Release: 26/10/2010 Tracks: 1/Original 2/Remaniax Radio Remix 3/Remaniax Club Remix Format: Digital Additional Info:Now available at iTunes. 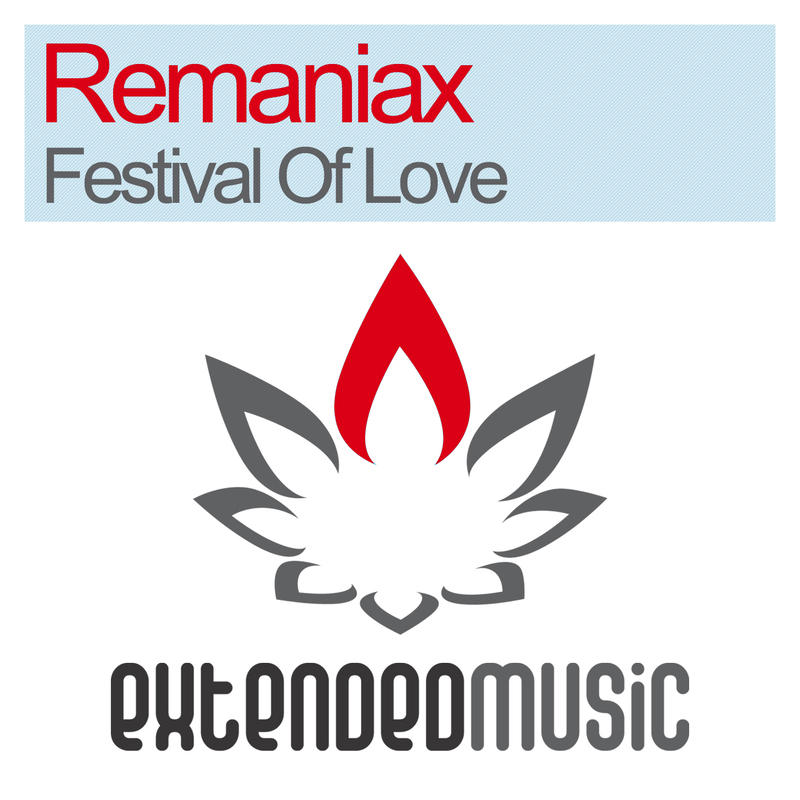 Artist: Remaniax Title: Festival Of Love Label: Extended Music Release: 19/08/2010 Tracks: 1/Original Mix 2/Instrumental Mix Format: Digital Additional Info:Now available at Beatport. 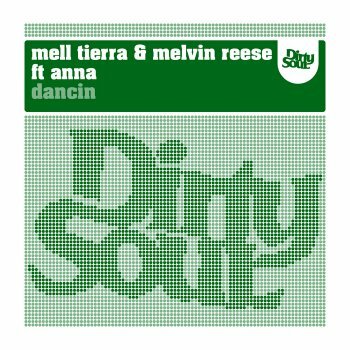 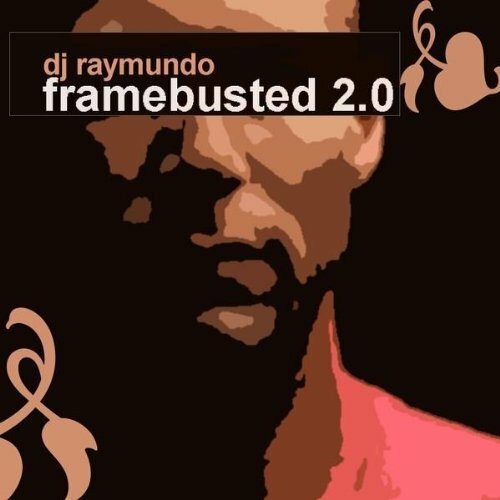 Artist: Mell Tierra & Melvin Reese feat. 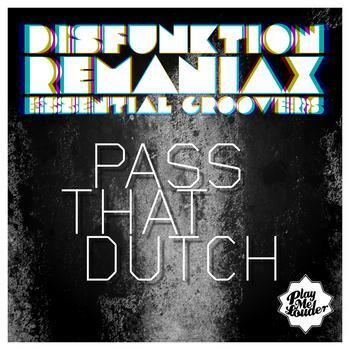 Anna Title: Dancin’ Label: Dirty Soul Release: 26/07/2010 Tracks: 1/Original Mix 2/Remaniax Remix 3/Firebeatz Remix 4/Vince Moogin & Greed N Pride Remix Format: Digital Additional Info:Now available at Beatport. 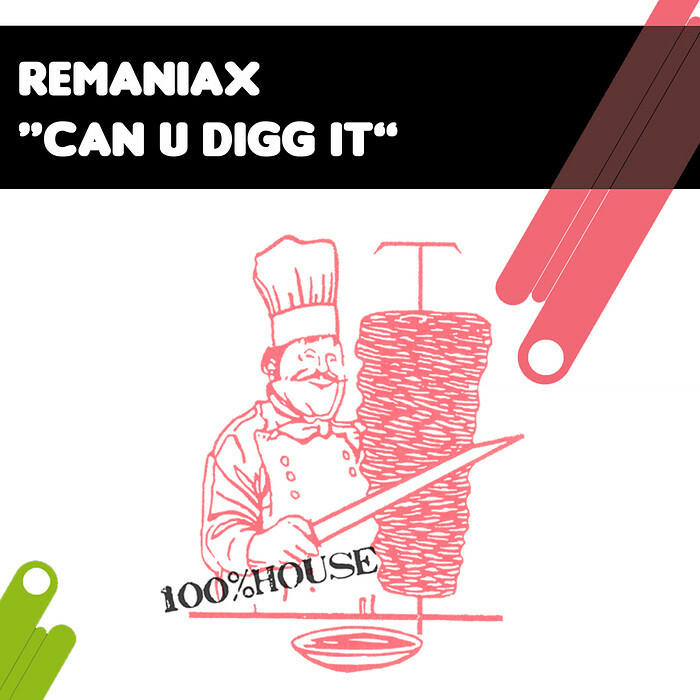 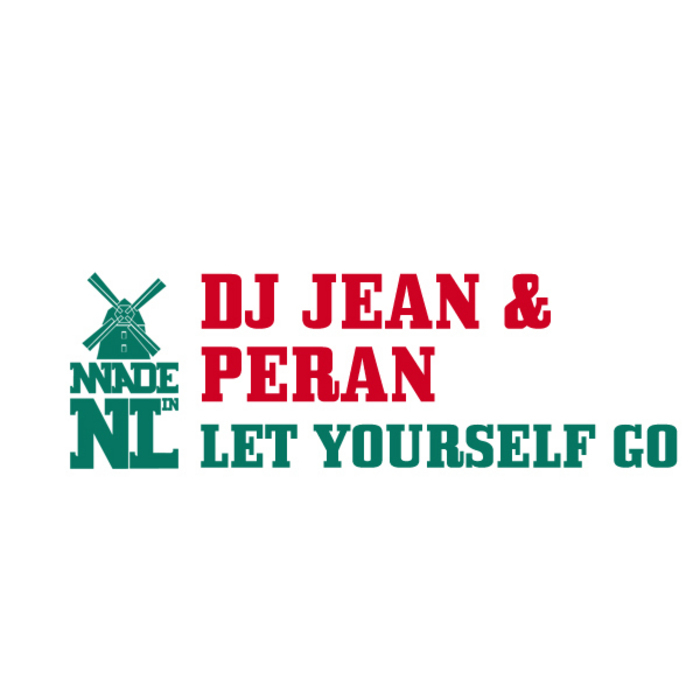 Artist: Remaniax Title: Can U Digg It Label: Doner Records Release: 22/06/2010 Tracks: 1/Original Mix 2/Essential Groovers Remix 3/DJ Jeroenski Pescado Remix 4/Seductive Remix Format: Digital Additional Info:Now available at Beatport. 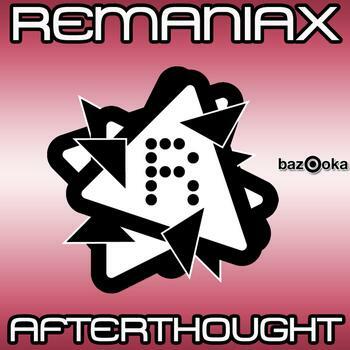 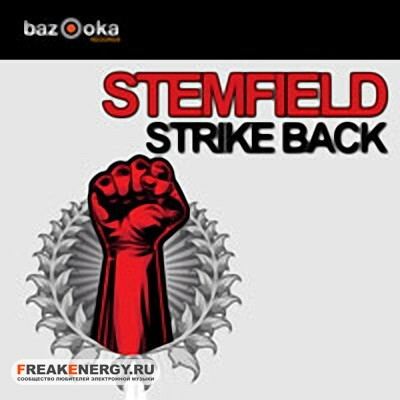 Artist: Remaniax Title: Afterthought / Driveby Label: Bazooka Records Release: 02/05/2010 Tracks: 1/Afterthought (Original Mix) 2/Driveby (Original Mix) Format: Digital Additional Info: Now available at Beatport. 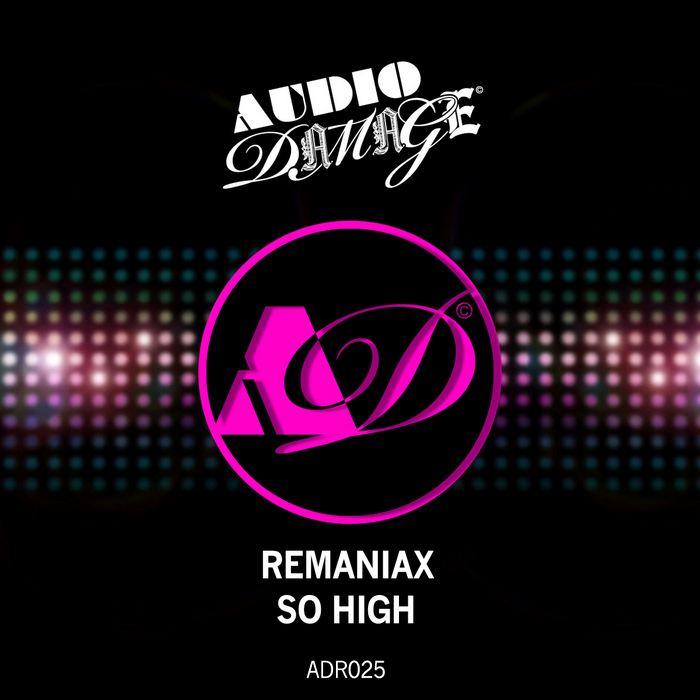 Artist: Remaniax Title: So High Label: Audio Damage Release: 19/02/2010 Tracks: 1/Original Mix 2/Tom & Grade Mix 3/Kid Massive Audiodamage Mix 4/Ali Payami Dub Mix 5/Mell Tierra Mix 6/Cosgrave Project Mix Format: Digital Additional Info: Beatport Exclusive from 19th of February 2010!